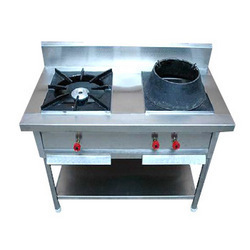 Leading Manufacturer of single burner cooking range, three burner chinese range, gas bank, three burner cooking range, two burner cooking range and single burner cooking range (bulk) from Bengaluru. 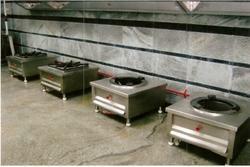 Our company is the foremost in offering Two Burner Chinese Range to the clients. Two Burner Chinese Range is available in various sizes, length and shapes that suit the diverse choices and preferences of the clients. Offered range is checked on different quality parameters before being dealt to clients assuring flawless finish standard at user’s end. This product is strong enough and gives an optimum level of strength. 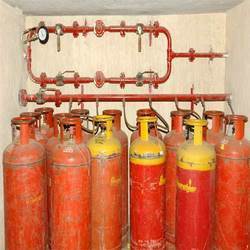 Offered range is precisely manufactured under guidance of professional by utilizing optimal grade raw material in conformity with set industry norms.